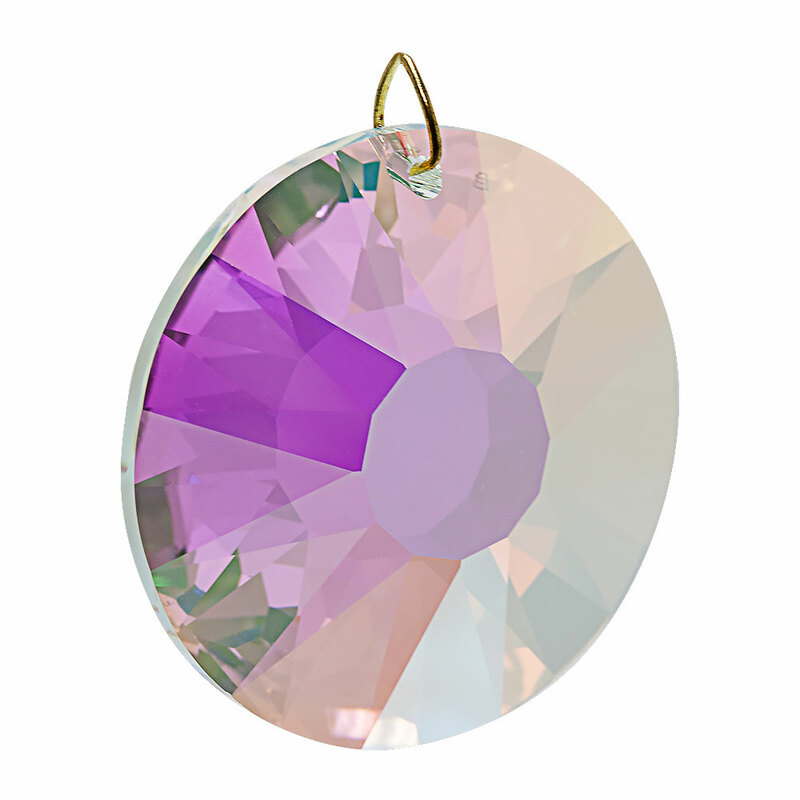 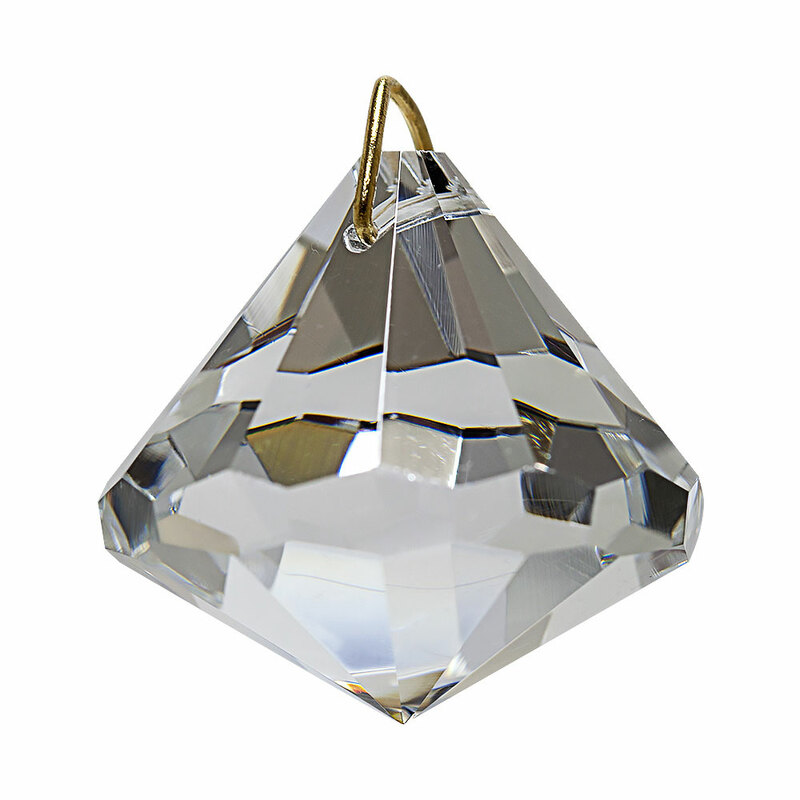 Shop our crystal decorative hanging prisms that will brighten your day with a rainbow colors. 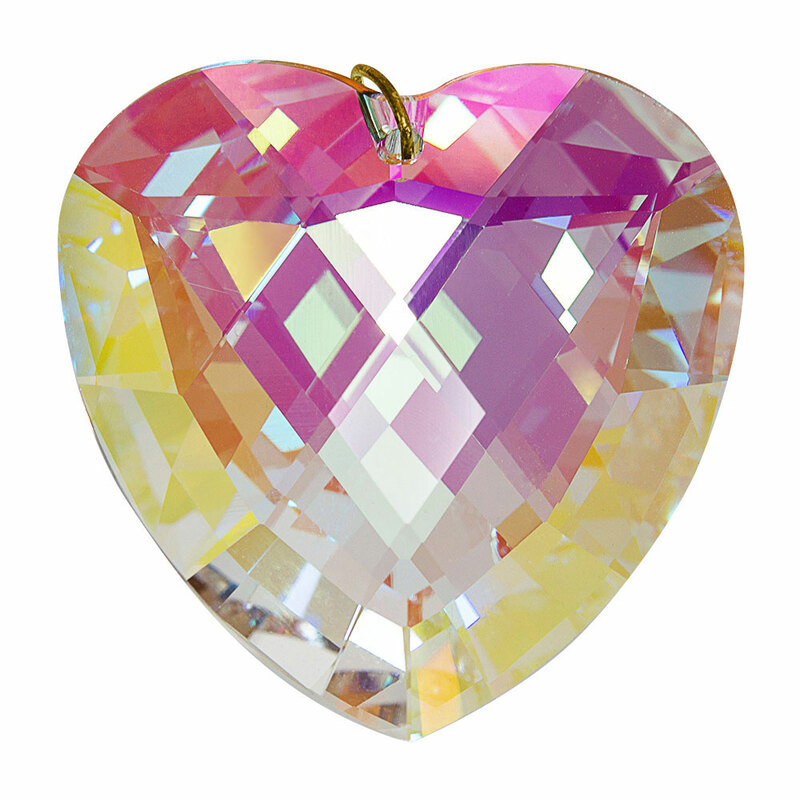 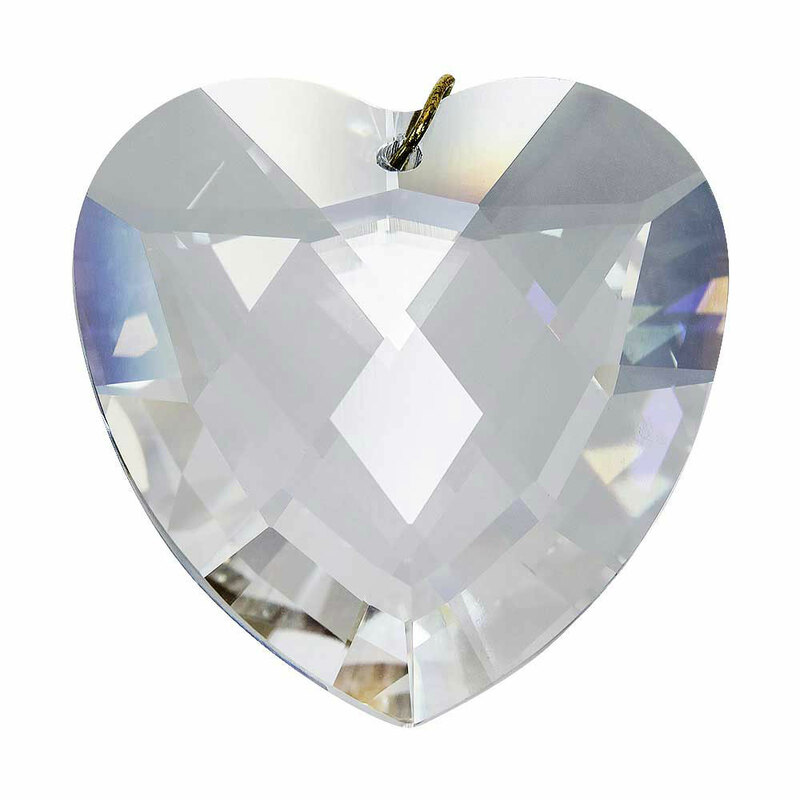 Various shape and sizes from crystal balls, hearts and unique stunning designs. 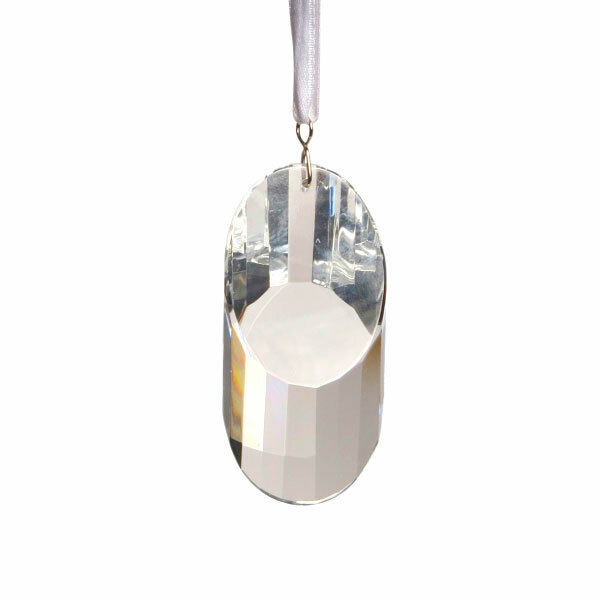 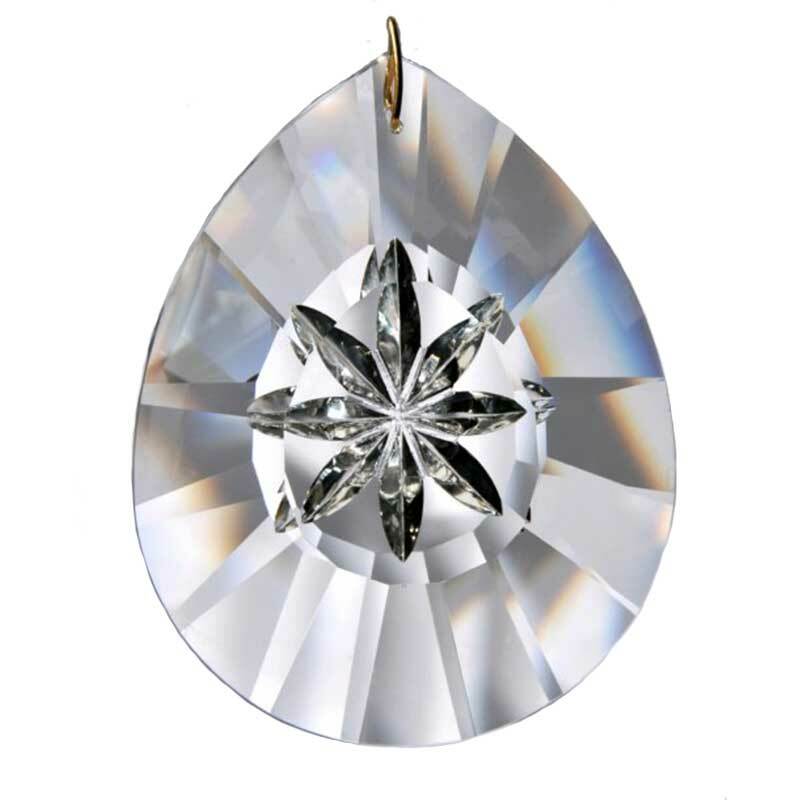 Some of our customers purchase these hanging crystal prisms for the Chinese art of Feng Shui which is said to encourage positive energy and balance to flow freely throughout your space. 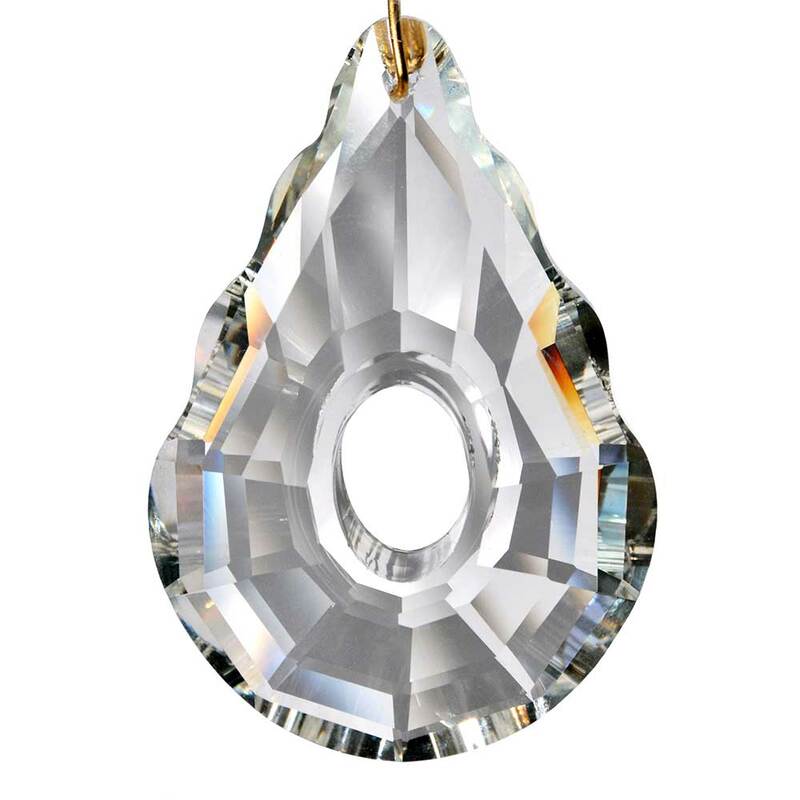 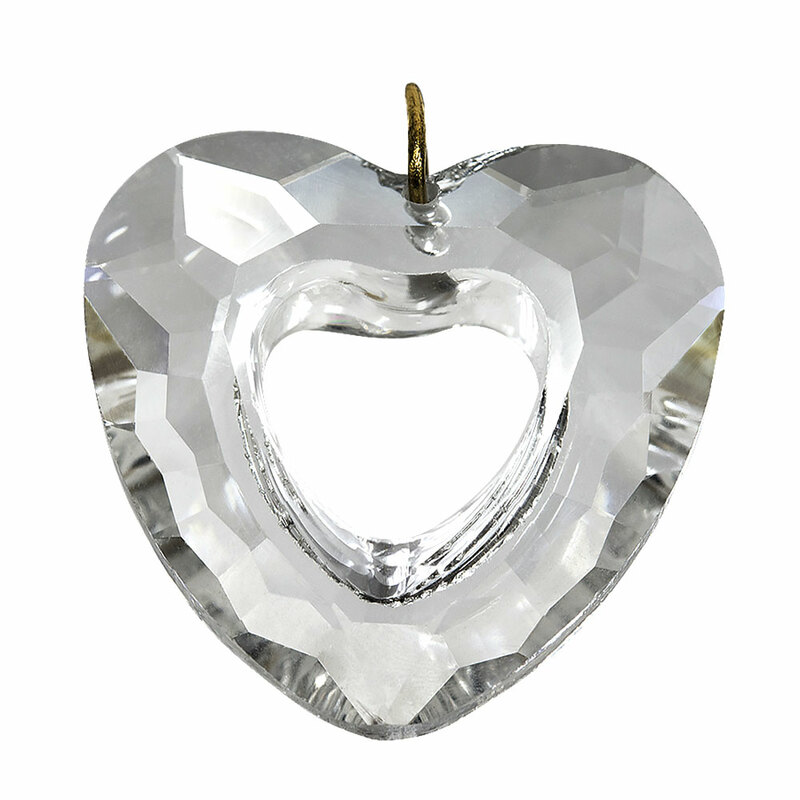 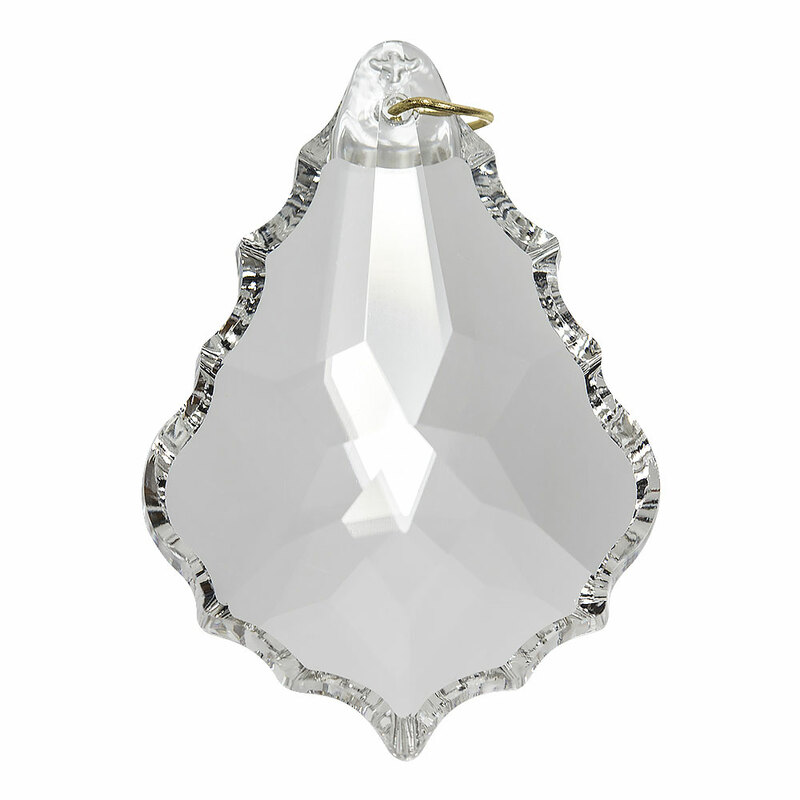 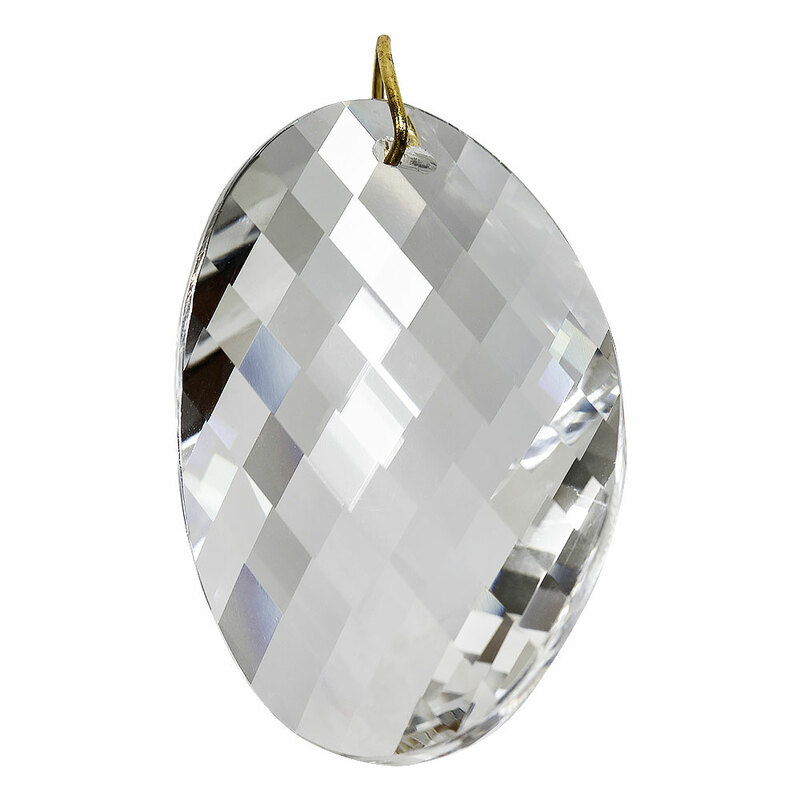 Others used them as window prism suncatchers, for their chandeliers or to hanging their car. 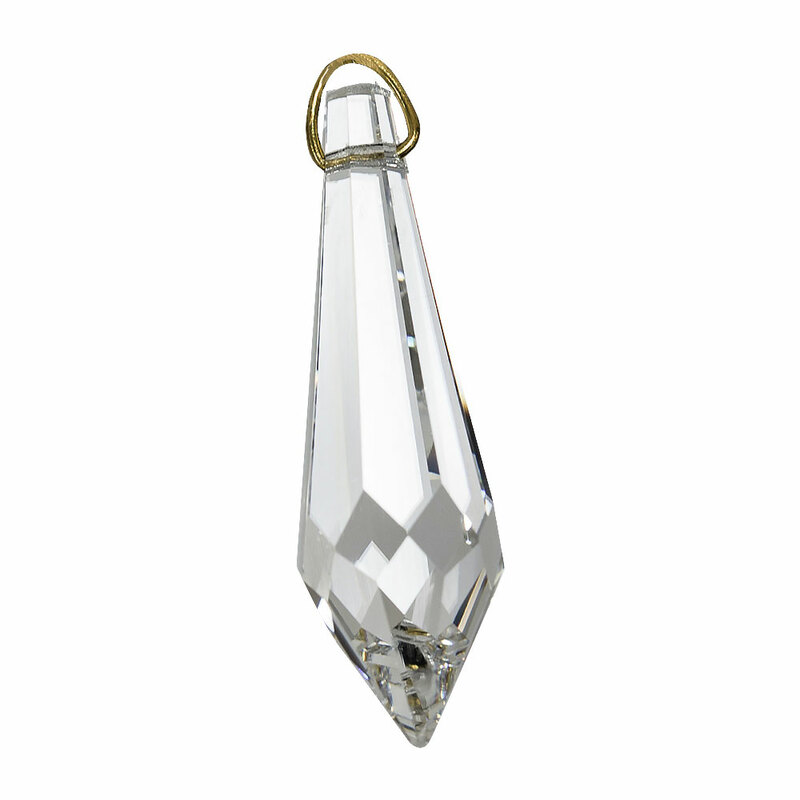 Whatever they're used for, crystal prism can definitely add some sparkle to your life.